Most high limit casinos offer their clients a host of deposit and withdrawal options so they can manage their funds safely and conveniently. The number of available methods can be quite confusing, so we have decided to review the most popular ones to help you decide on what service suits you best. Before analyzing every type of the above mentioned, we want to stress that there are some factors you’d better consider. Your choice will reflect the time required to invest your funds and receive your winnings. While some banking methods allow instant investments and cash outs, others may require up to several days to finish a transaction. Moreover, the number of options available for you will also depend on your location. If you use plastics, you will need to provide your credit card details. Those who do not want to expose any of these data, usually go for prepaid vouchers or e-wallets. Many online high limit players opt for debit and credit cards. Plastics don’t require gamblers to open new bank accounts as they can use their already existing data. For this very reason, for many people, this banking method is the easiest way of managing their money. Most casinos accept American Express, Visa Electron, MasterCard, and many other options. There are many betting houses giving their clients various incentives for utilizing this payment method. The most frequently used options include Paysafecard, EntroPay, and Instadebit. The latter is available for Canadian players only. All of these vouchers are loaded with money and allow immediate transactions. None of them are linked to any bank account. However, before using them, one should learn more about their limits and extra fees. 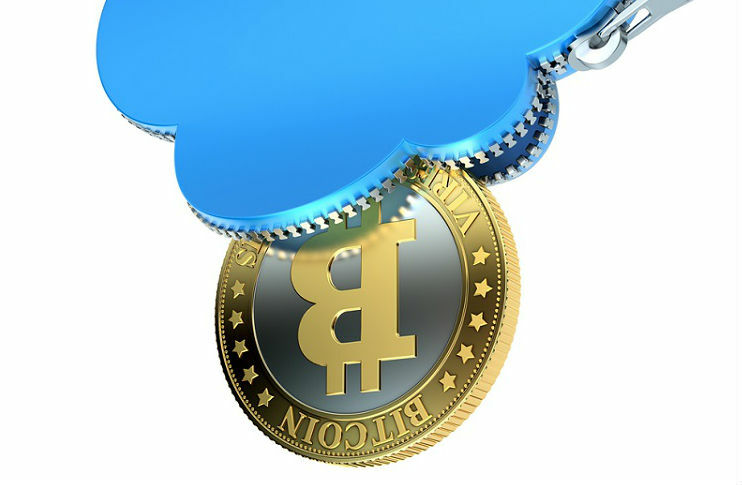 Cloud wallets allow high rollers making digital payments through the Internet without exposing any of their private or banking account data. Many gamblers appreciate the anonymity of this method; therefore, it is a very popular choice for the most thrill seekers here and there. There are a lot of options available; however, the most supported systems are the following: Neteller, PayPal, and Skrill. PayPal is one of the quickest, easiest, and safest ways used for managing cash virtually. It is currently supported by the biggest high roller casinos and is open for players from Sweden, Ireland, the United Kingdom, Finland, and a few more countries. This method allows instant deposits; however, and it usually takes 1-3 working days to cash out your winnings. Utilizing Skrill is a convenient way of making online transactions instantly. Even though it is a safe and reliable payment method, many players complain about it being pretty expensive because of its applicable withdrawal fees. It is accessible for players from over two hundred countries. Users can load their MoneyBookers accounts either with credit and debit cards or via wire and electronic transfers. Unlike PayPal, this system charge fees for withdrawals. However, it allows both instant deposits and cash outs. Therefore, it is very similar to Skrill. This e-wallet works with prepaid vouchers and allows clients to make some money by taking advantage of a refer-a-friend program.